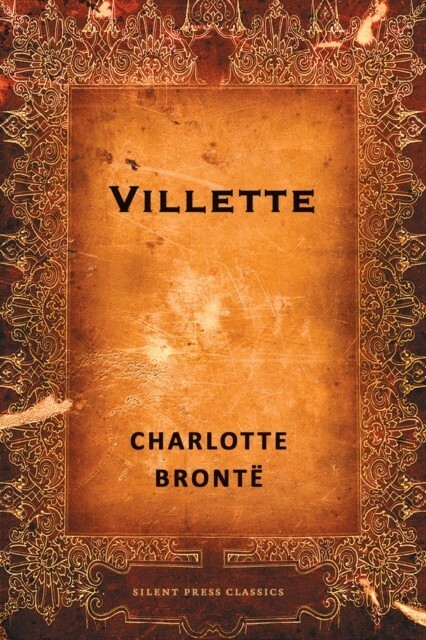 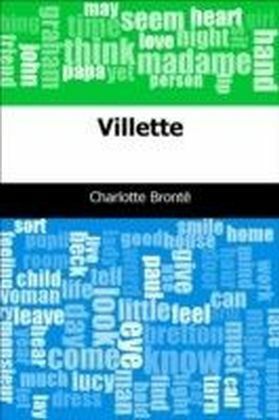 Loosely based on her own experiences, Charlotte Brontes Villette is the story of a destitute, young Englishwoman who travels abroad to escape a family tragedy and find her way in the world. 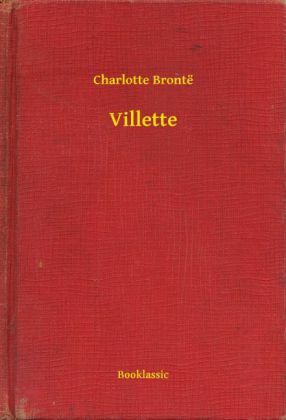 The novel follows Lucy Snowe as she moves to the city of Villette, in the fictional kingdom of Labassecour, to take up a job teacher at school for girls. 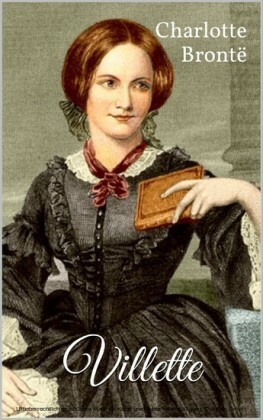 The bright but secretive Lucy soon thrives in her new position and is soon reconnected with an old friend, Dr. John Graham Bretton, whom she finds herself falling in love with, though he has eyes for someone else. 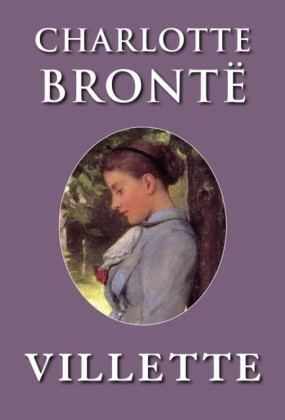 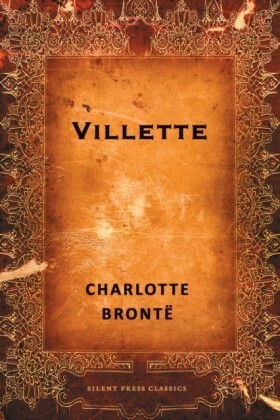 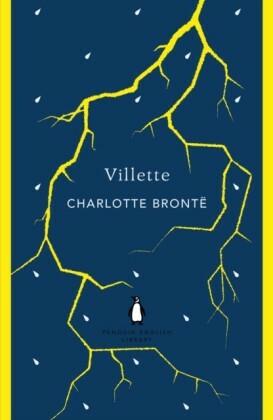 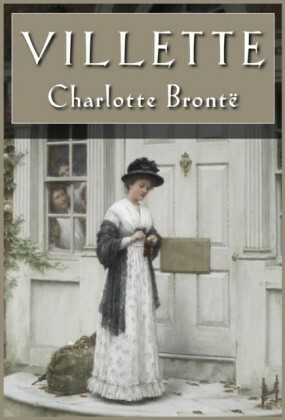 Charlotte Brontes last novel, a gripping tale of love and disappointment that has been praised for its portrayal of Lucys inner struggles, is considered alongside Jane Eyre as her best work.